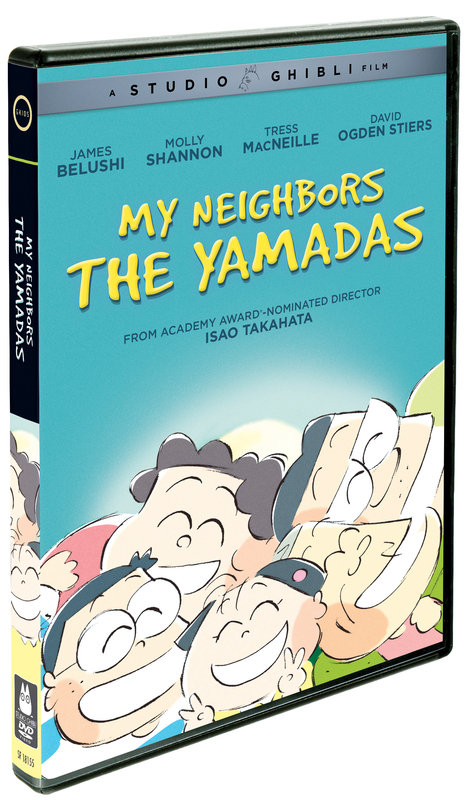 Join in the adventures of the quirky Yamada family — from the hilarious to the touching — brilliantly presented in a unique, visually striking comic strip style. 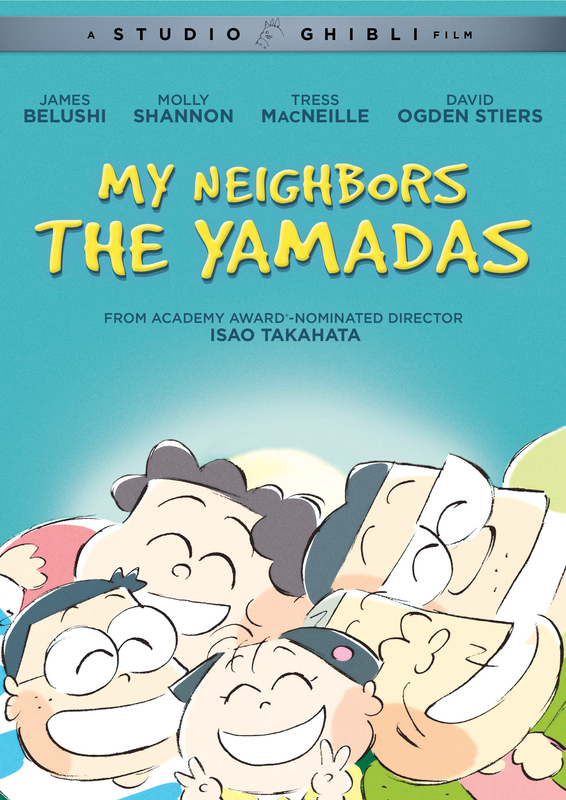 Takashi Yamada and his wacky wife Matsuko, who has no talent for housework, navigate their way through the ups and downs of work, marriage, and family life with a sharp-tongued grandmother who lives with them, a teenage son who wishes he had cooler parents, and a pesky daughter whose loud voice is unusual for someone so small. Even the family dog has issues!